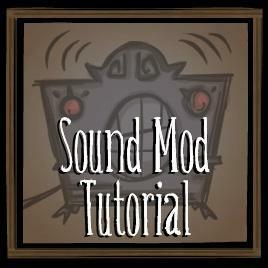 This is a music mod guide for Don't Starve Together that can also be used for Don't Starve. It is created by me, and contains links to other files needed. This is a current guide and should help more than the extremely outdated one from 2011. You should have mentioned categories/mixes. Possibly my issue, but a majority of the images that were supposed to show in the tutorial are missing. There are only very few images present in the tutorial. How do I add ruins music, cave music and character select music? How does one edit dst exclusive Music, like the beequeen or fuel weaver boss theme?